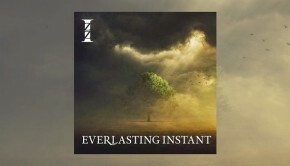 IZZ, that quirky New York band that makes some very fine progressive rock music, is off on another pop-oriented compilation. Ampersand: Volume 2 is a collection of songs that explore the different strengths of their sound beyond traditional progressive themes. 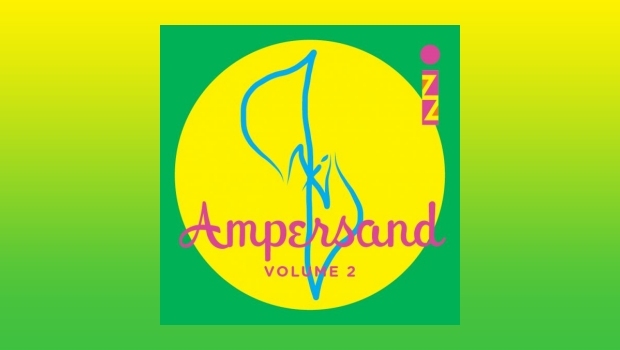 Released digitally in early October, Ampersand: Volume 2 is full of great pop songs, love songs as well as the usual progressive gems which were just too different to include on one of their more conceptual albums, the mix of music being similar to Ampersand: Volume One. Volume 2 continues the trend of great lyrical and sound ideas which will enhance the perception of this band’s ability to master the keyboards and guitar. The warm vocal harmonies, from Anmarie and Laura, the wives of Tom and John Galgano, help to make the sound fuller and more diverse and are a key ingredient to IZZ’s sound. Forever is the best song on the album for me, it is full of inspirational lyrics, Yes-inspired guitar work and keyboards, along with those famous female vocal harmonies. My other favorites on the album were the two more progressive tracks, Spellbound In The Vortex and Ready To Go, the keyboards and acoustic/electric guitar interactions setting them apart and hopefully pointing us in the direction of future recordings. Fine is a great pop song full of spirit, whereas Burn (If You Let It) is an excellent example of the well–planned and thoughtful music that IZZ have always been associated with over the years. Hail Double Knob, Children of Mars is a wonderful acoustic and electric guitar voyage. The love song Again And Again is McCartney-esque and will take you back to that time when Paul’s lyric writing was inspired. Although this is a great companion album to the first Ampersand volume, and it allows the band to show its “other side”, I for one am looking forward to a return to their more progressive concept releases. The have experimented well with some great musical ideas in the past and I hope that they are now ready to explore some new realms of reality. Hopefully the inspiration delivered by peers and fellow New Yorkers’ Edensong, on Year In The Garden Of Years, will inspire them to take wing and produce a classic worthy of their best progressive offerings.